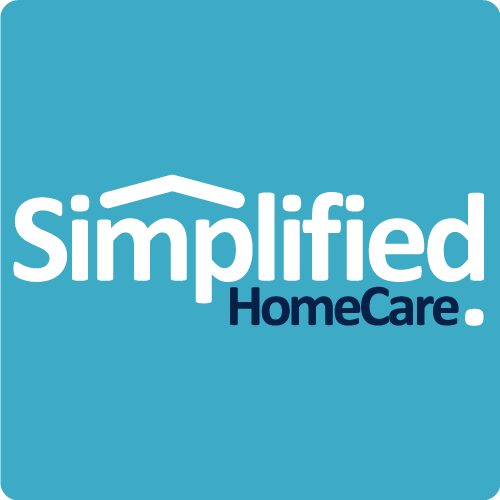 Simplified HomeCare can provide as little or as much care for elder clients as desired, or as required by family members and legal guardians. We can provide around-the-clock monitoring and personal care for senior clients unable to live independently. As part of any assessment and recruitment efforts, we will work with the client to develop a care plan that takes into account the care requirements, caregiver profiles and employment standards. Many clients may not require live-in care, but do need daily visits and support from a caregiver to ensure meal schedules are being met, and sufficient levels of exercise, stimulation and interaction are being maintained. In some cases, the objective is companionship; Simplified HomeCare can provide a variety of experienced caregivers for all personality types and preferences. On an as-needed basis, Simplified HomeCare can provide access to experienced caregivers for a variety of needs with seniors.